From movie buffs to star watchers: How to navigate the Sundance Film Festival. 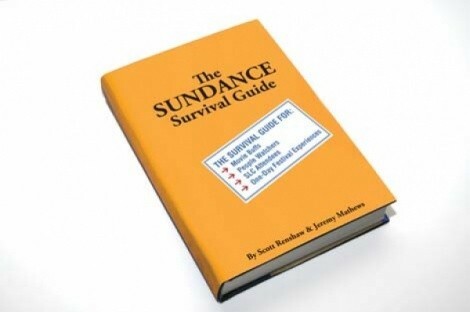 You`ve seen Sundance film-festival guides before—the ones that tell you where to go, what to see, how to get from Point A to Point B, etc. And they could be useful—assuming that Sundance is a “one-size-fits-all” event. But it’s not. There are many ways to Sundance, especially for locals. This year, City Weekly’s contributors want their decades of combined festival experience to help potential attendees customize their experience. Interested in heading to Park City just to star-watch? We can hook you up. Are you the true movie buff who wants to see as many movies in Park City as possible? Problem solved. Would you prefer to avoid the mountain altogether and stick to the Salt Lake City screenings? We’re here for you. City Weekly’s Sundance Survival Guide, like the festival itself, promises something for everyone. You’ll wonder how you ever got by without us.